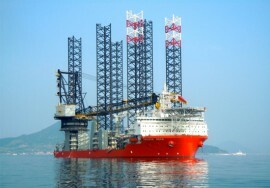 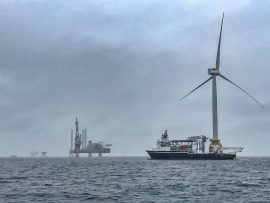 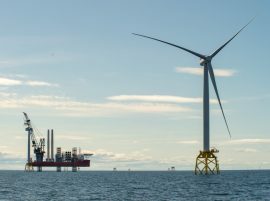 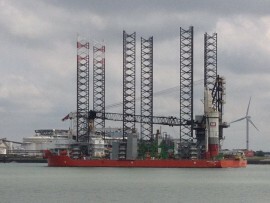 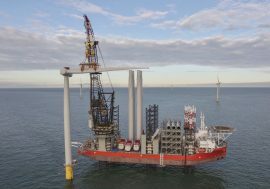 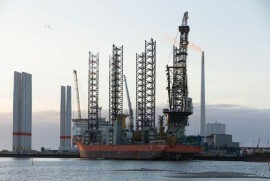 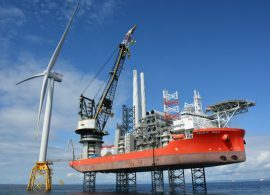 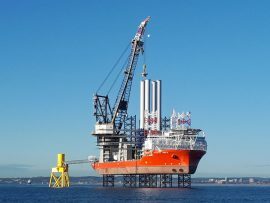 Wind turbine installation vessel (WTIV) Pacific Orca arrived some 27 kilometres off Suffolk in the afternoon hours of Sunday, 14 May to kick off the installation of the 56 Siemens 6MW turbines on the 336MW Galloper offshore wind. 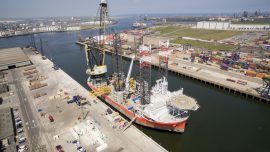 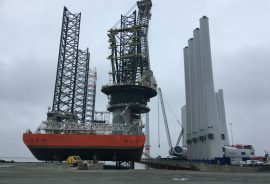 Wind turbine installation vessel (WTIV) Pacific Orca has arrived to the Peel Ports Great Yarmouth to load Siemens wind turbine components ahead of her first trip to the 336MW Galloper offshore wind farm. 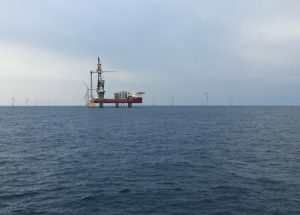 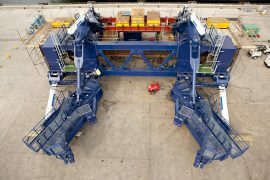 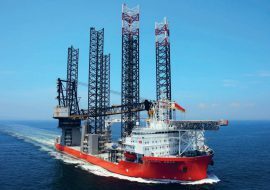 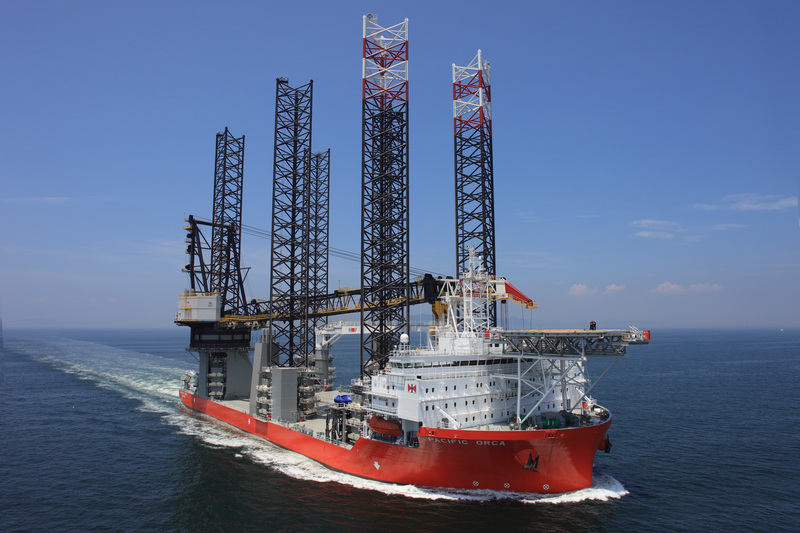 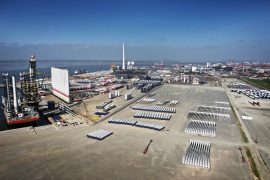 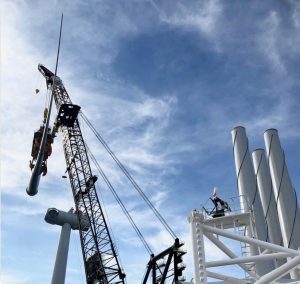 Danish steel structures specialist Nicon Industries has completed the mobilisation of the wind turbine installation vessel Pacific Orca in Esbjerg as the jack-up prepares for the 336MW Galloper offshore wind farm project. 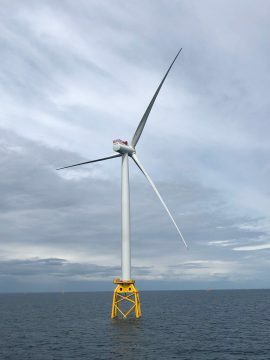 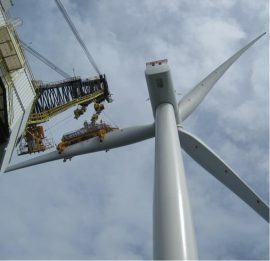 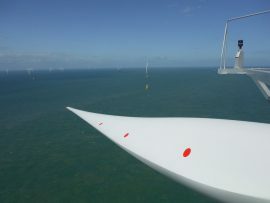 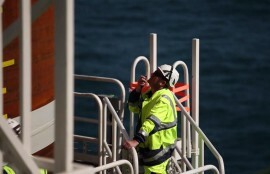 Siemens team onboard the wind turbine installation vessel (WTIV) Pacific Orca has installed the first of the fifty-six 6MW Siemens turbines on the 336MW Galloper wind farm off Suffolk.